It's been a terrible week but I've managed to have anther post on the Inventor Idea Station so if you like it maybe you will cast a vote and get it promoted as new functionality. Haven't found this on the idea station. 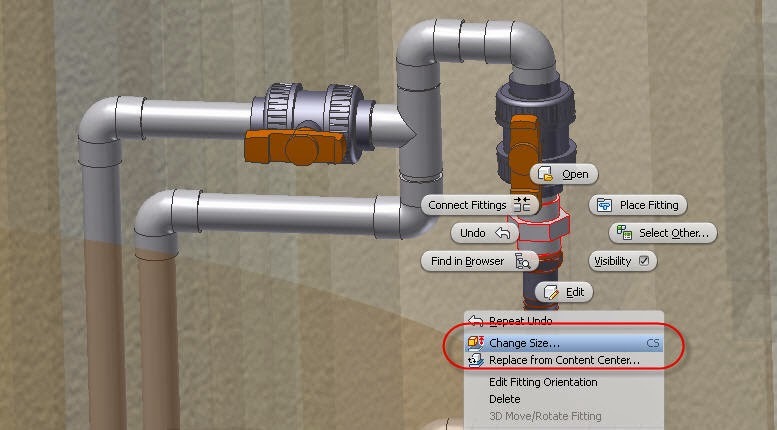 I am trying to get something similar as "replace should replace all selected components" but for tube and pipe elements. When you do a run sometimes you need to change size of multiple fittings and pipes. I don't mean change the style. 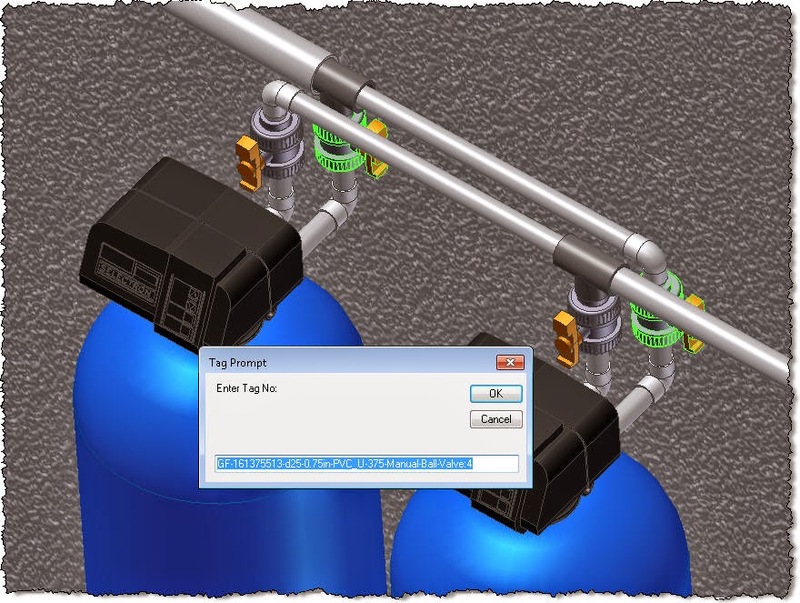 On a 2" run I can have a drain or sample valve and I need to change just those end fittings and pipes without affecting the whole run or without doing another separate run. 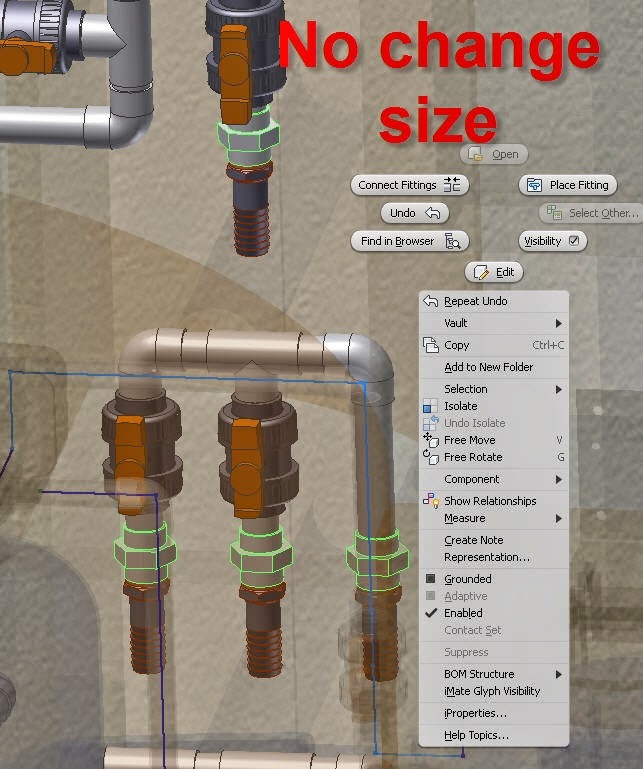 If you select multiple elements (content center items) there is no change size option. I have "CS" as change size shortcut but it only changes the first element selected. Again, if you like this maybe you will vote the change. I have searched and couldn't find a way of showing "Route Centerlines" just for visible components, not the whole runs, going up and down several floors. So If you feel you have this problem maybe you want to vote for this on the idea station. 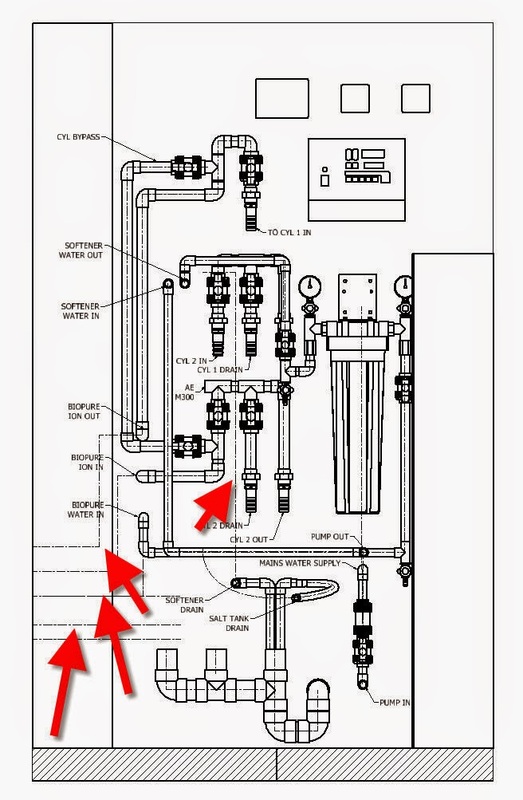 When doing a drawing with tube and pipe runs you can right click on the runs in the browser and select "include route centerlines" so you can dimension your drawing. Unfortunately it brings in all the centerlines instead of centerlines just for visible components. You then need to hunt and pick each centerline that you don't want and do right click "Visibility" to turn it off. Can we have centerlines just for visible components please. So, if you have this problem maybe you want to give this a vote in the idea station and hopefully Autodesk will solve it. 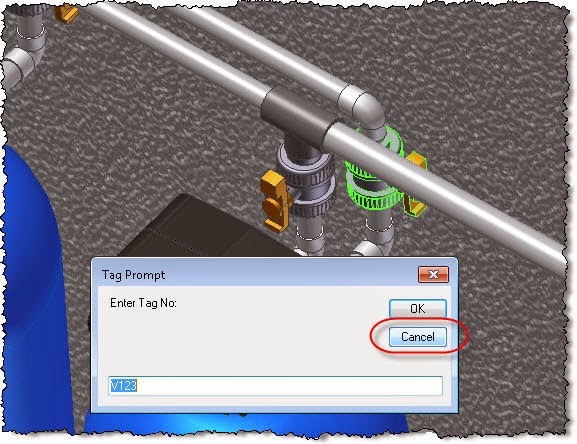 If you have read my previous post on tagging components in the drawing you will like this one. The following code lets you select parts in the assembly and prompt for occurrence name (used as tags for our equipment). 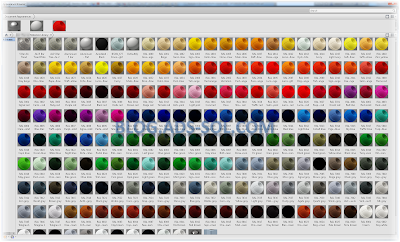 You can select as many parts as you want and it will prompt for a new value and change it for all of them in the order you have selected them. 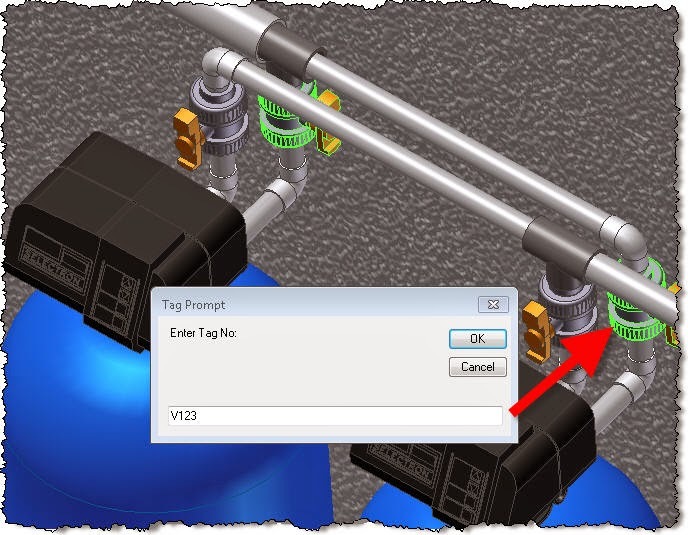 The dialog shows the current occurrence value and if you click cancel even after the value was changed it reverts the occurrence name to default with the first available index number. 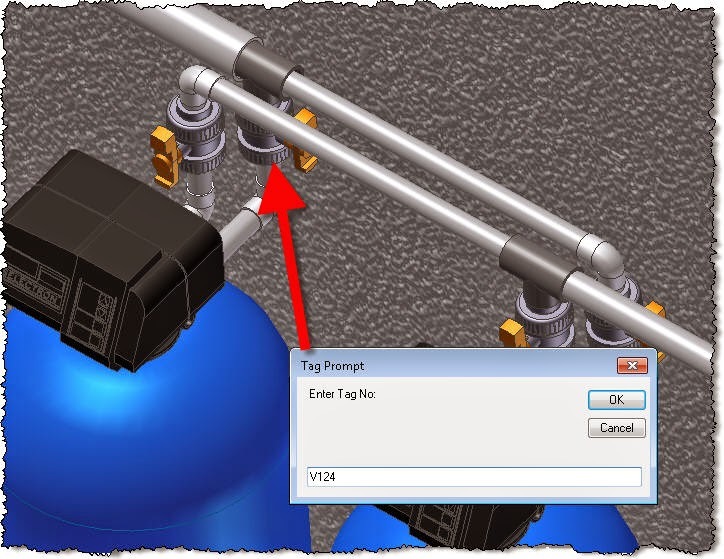 No you can use the Component Tags Post to show them in the drawing. Here is the code, you need to have part selection filter in the assembly first active. If you have more than one PartsList on the drawing you might want to read this. Can I have the Item Number on just the main views? You need to look into identifying the main views. I have a new blog on how to identify the view type here. oStringItem = "<StyleOverride Underline='True' FontSize='0.35'> ITEM " & oItemValue & " </StyleOverride>"
oStringItem = "<StyleOverride Underline='True' FontSize='0.35'></StyleOverride>"
it will add the label on just the main views. You can also use kProjectedDrawingViewType instead of 10501. This is growing legs, and that's good. I have been told that it has an error processing virtual parts. I like to add virtual parts like grout, grease, oil, etc. so it has a problem getting the filepath of those items. Thanks to Brendan Henderson that tested the code and found an error. I have updated the code. If there is no parts list in the current sheet, will search in all the sheets and use the first one it finds (for those that have main assembly and parts list on first sheet and component details on separate sheets). If you have multiple parts lists make sure that all the views that you want updated for that parts list are on the same sheet with the parts list. END EDIT Nov 10 2014. For all of you out there that like to add part views on assembly layouts this might be handy. 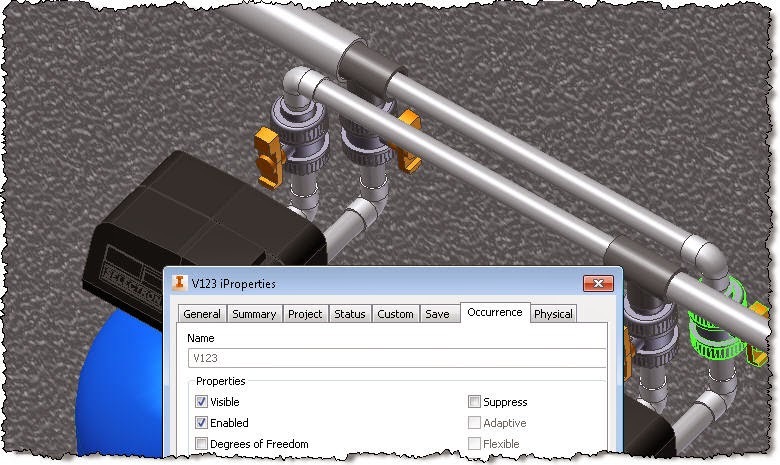 A question was posted the other day on Inventor forum and the user there needed the Item number from the parts list to show up in the drawing view info. Because his company has very few duplicates and lots of new parts he ended up with 10 digits part numbers that was in no way usable, either as a call out balloon or in parts list. One way was to create a custom iproperty to hold that value and then to call it in the view label. This might work fine as long as you don't reuse the part. 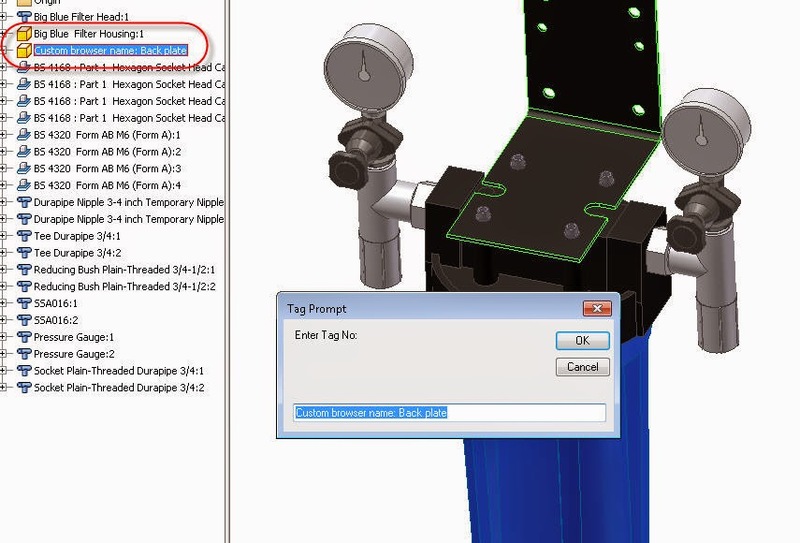 There is another solution however that will give us just that, the parts list item number on the drawing view. It's ilogic of course and here's a short description of how that works. 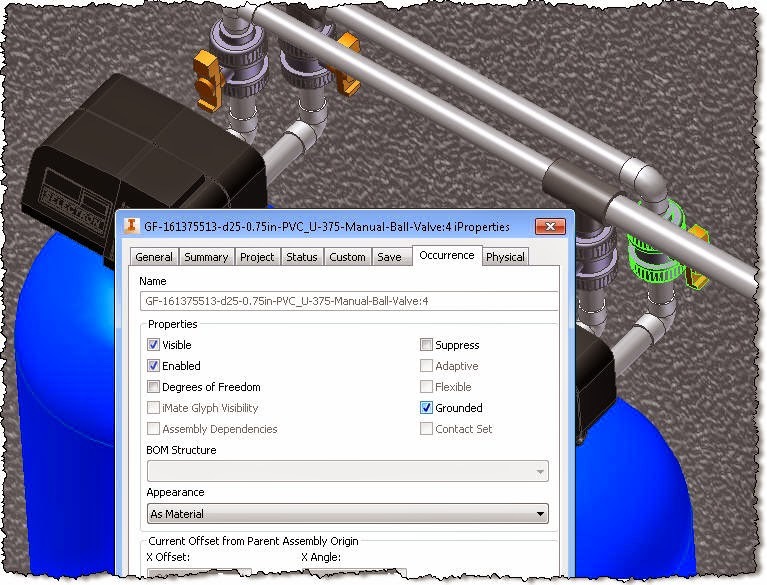 It compares the model referenced in the view with the model of each row entry in the parts list. When match is found it gets the parts list item number, turns the view label on and adds this text with a little formatting (underline and size) in the drawing view. The code asks you to select a views to process because you don't want to process all views (assembly views especially). We could find a value like Part Number in the table but there was no Part Number column and it could have been a problem if he had "Enable Part Row Merge" in the BOM. I decided to use filename with complete path because there might have been multiple parts with same filename but windows doesn't allow files with same name in the same place. This code had a bug, and I have updated the code, will keep the old one in here in case someone needs just parts of the code.
' Set a reference to the first parts list on the active sheet.
' This assumes that a parts list is on the active sheet. oStringScale = "<Br/><StyleOverride FontSize='0.3'>(Scale <DrawingViewScale/>)</StyleOverride>"
oCell = oPartList.PartsListRows.Item(j).Item("Item") 'Row name needs to be case sensitive or use 1 for first 2 for second etc.